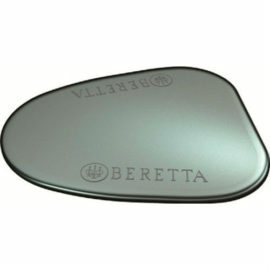 We are a large stockist of all types of Beretta products. 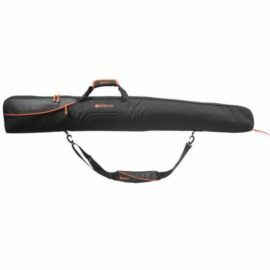 We cover them all from shotguns, clothing and accessories. 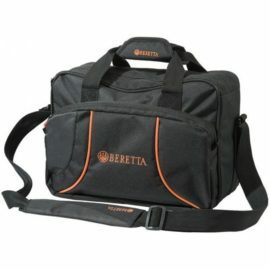 We keep approximately 50+ Beretta guns in stock at one time. 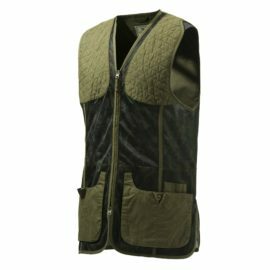 Along with a wide range of clothing, including shooting vests and jackets. 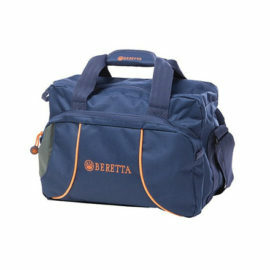 Beretta also offer a fantastic range of shotgun bags and holdalls. 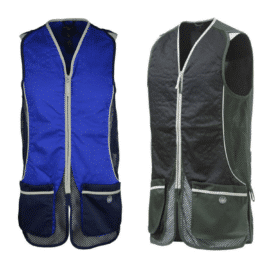 This includes their Uniform Pro and 692 range of gun slips and range bags. 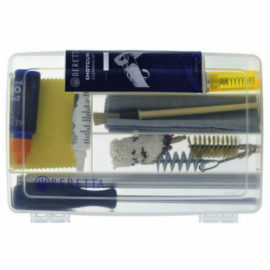 You will find everything from the Beretta Silver Pigeon shotguns to a 12 Bore cleaning kit. 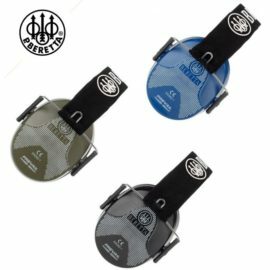 No matter what Beretta product you are looking for please get in touch with us if you can not find what you’re looking for. 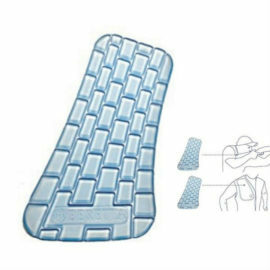 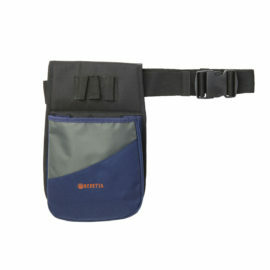 Double handles with Velcro closure. 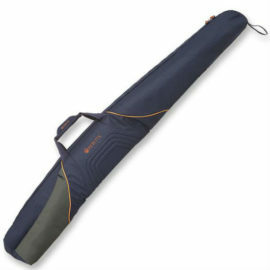 Adjustable but not removable shoulder strap. 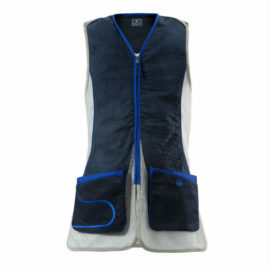 External pocket and zippered inner pocket.